In my last Pulse article, we explored how Individual Development Plans (IDPs) as part of the performance review process can provide a powerful motivator for professional development. Now that we have laid out a plan to help employees mature, what’s next? For a manager working to drive optimal performance from his or her organization, proper training can be the difference maker. Yet all too often, training results in little to no demonstrable business results. There are a number of reasons for this, but in many instances, attendees of training find it difficult applying the classroom learning to deal with real-world problems encountered in the work environment. A powerful approach to address this issue with training is Blended Learning. According to the Office of Educational Technology at the U.S. Department of Education, Blended Learning melds traditional classroom-based learning with virtual and technology-based learning opportunities, giving students more control over the time, place, path or pace of learning. The result is an adaptive, personalized learning experience that facilitates maximum understanding of knowledge and the ability to apply that knowledge to real-world problems. The learner is in the driver’s seat. When students are given control of some aspects of training, they are free to choose what best suits their needs, which makes for a more effective learning environment. Different learning approaches address different needs. 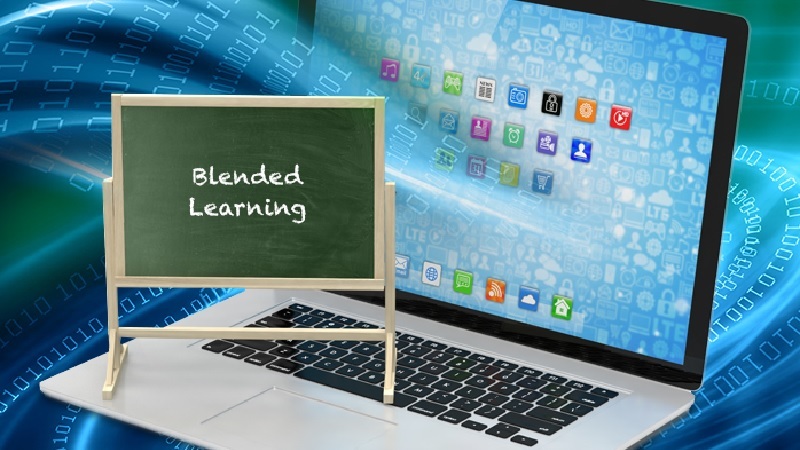 Because Blended Learning combines varied delivery methods, students are free to learn the way that works for them. Learning is focused on high-order “doing” skills (creating, evaluating, analyzing, and applying) over low-order “thinking” skills (understanding and remembering). Hands-on learning, facilitated through technology, ensures students can apply their new knowledge to their specific environment. Confident employees who are invested in the company’s goals because the company made the effort to invest in their careers and personal growth. To continue the discussion on IT workforce development challenges, follow our blog.